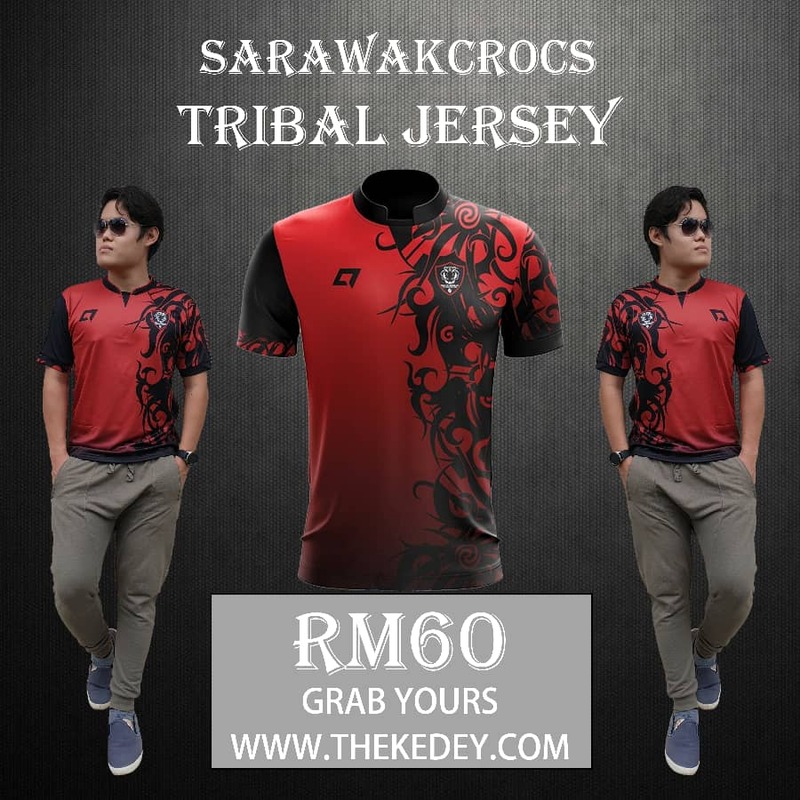 Sarawak FA saw themselves move one rank in the Liga Premier to ninth after Kelantan FA was penalized by the Fédération Internationale de Football Association (FIFA). 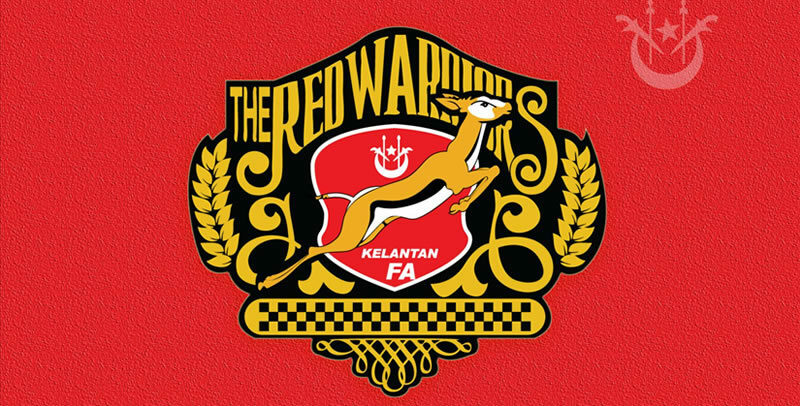 In a statement by the Football Association of Malaysia (FAM), Kelantan will be docked three points in the 2019 Liga Premier as a punishment for failing to adhere to instructions and timeframe set by the FIFA Disciplinary Committee to clarify the official claim made by former KAFA Technical Director, Alfredo Carlos Gonzalez against the Kelantan Football Association (KAFA). The removal of three points from Kelantan was made when FAM forwarded a letter from FIFA to the Malaysian Football League (MFL) in regards to Kelantan’s three-point deduction in the 2019 Liga Premier. 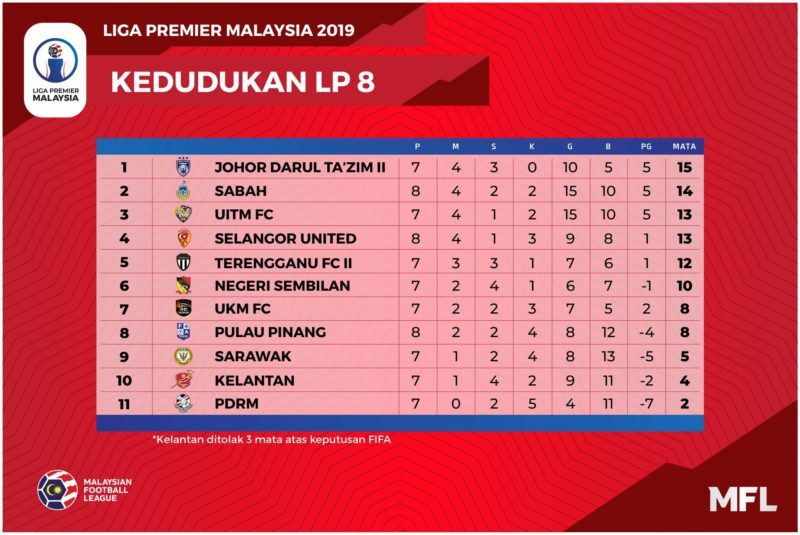 The deduction meant that Kelantan falls to tenth spot in the league, just ahead of bottom place PDRM. It also meant that Sarawak moved up in the league for having 5 points. The new standings is seen below. FAM also clarified that while KAFA has been subjected to three-point deduction, they will still need to pay the fee as stated to avoid further penalties or further action from FIFA hereafter.